Calling out to rock painters interested in trying something different. Take a look at alternative and homemade tools, a variety of sealants, and a multitude of markers. 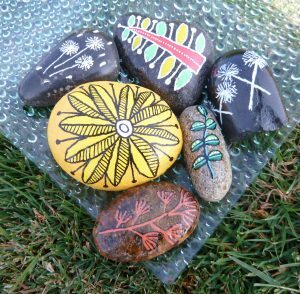 This isn’t for beginners but for rock painters who have been doing this for a while. 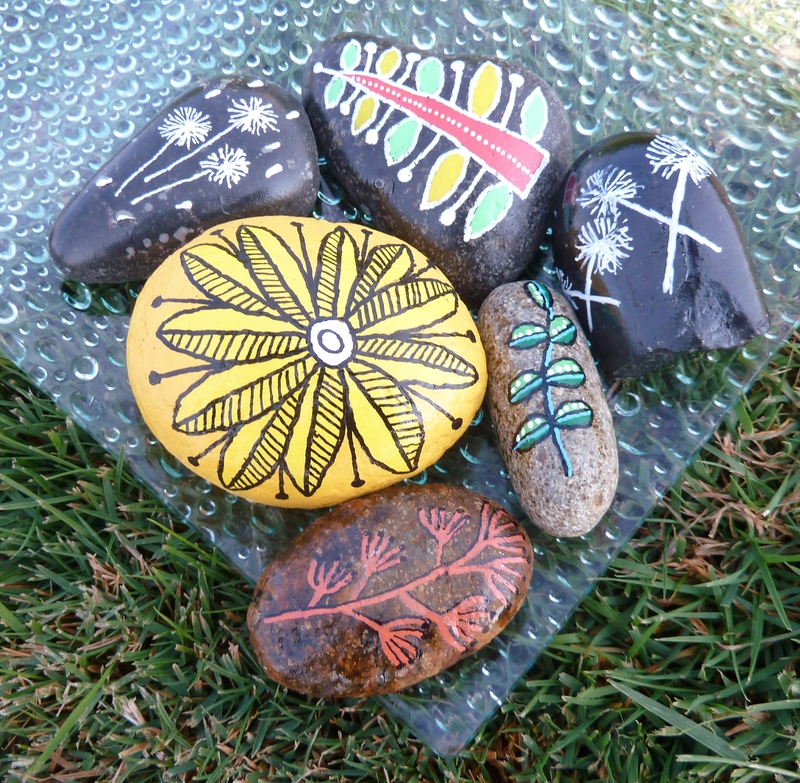 Rock Painting II is an opportunity to share your own experience and knowledge with others and try something different. Space is limited so sign-up early! Also, check out these great titles from Tacoma Library!